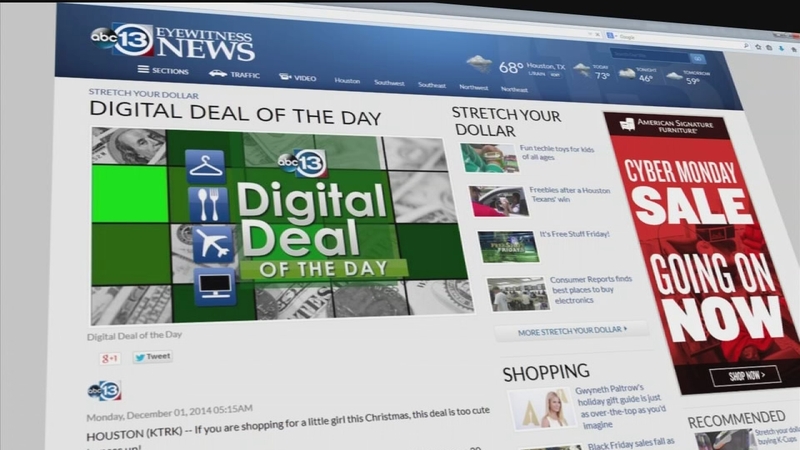 Consumer reporter Patricia Lopez has a great fashion Digital Deal. You can get a pair of arrow stone drop earrings on sale for just $5 on Jane.com. The earrings are available in two colors.